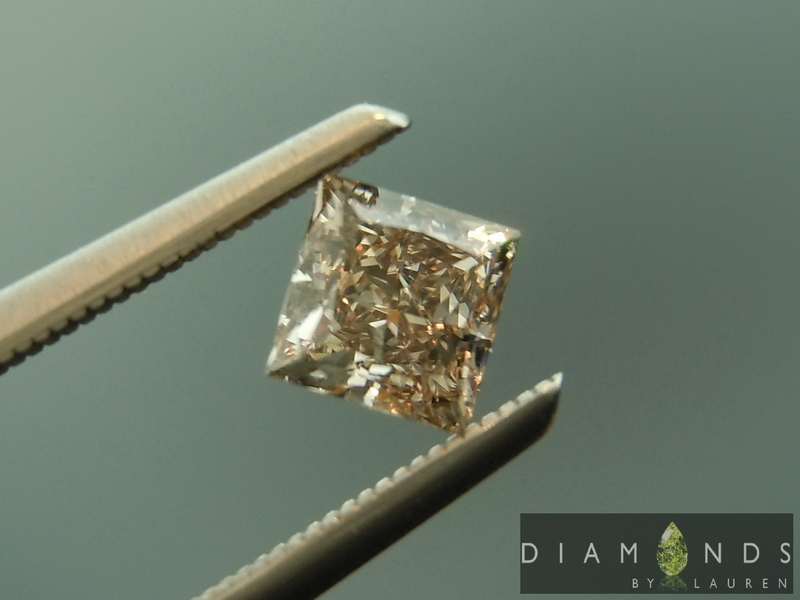 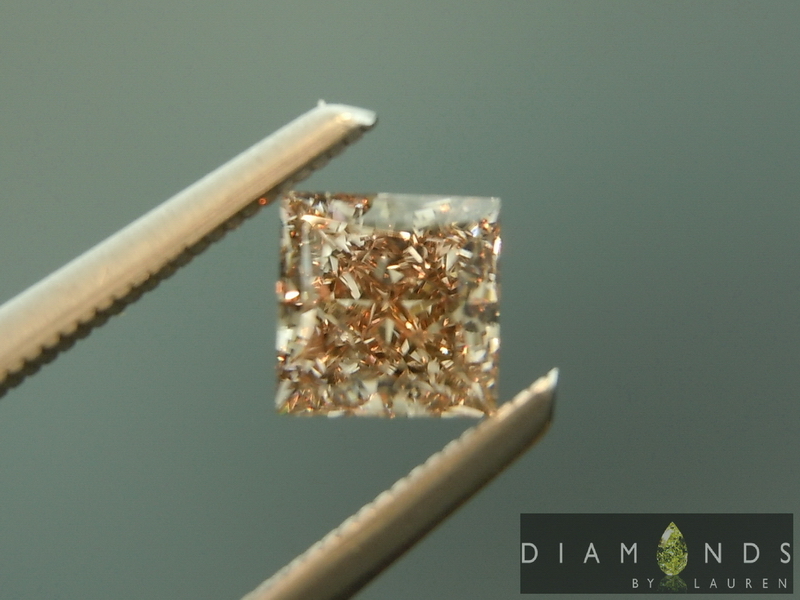 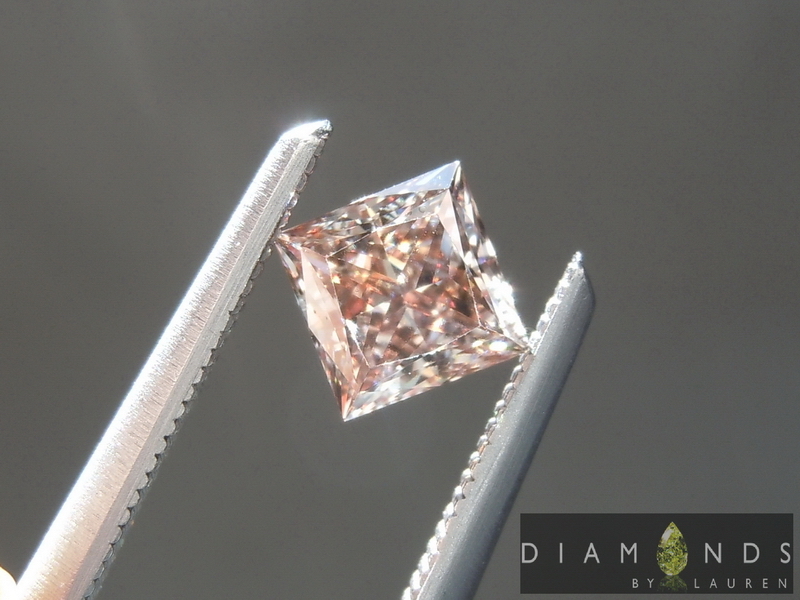 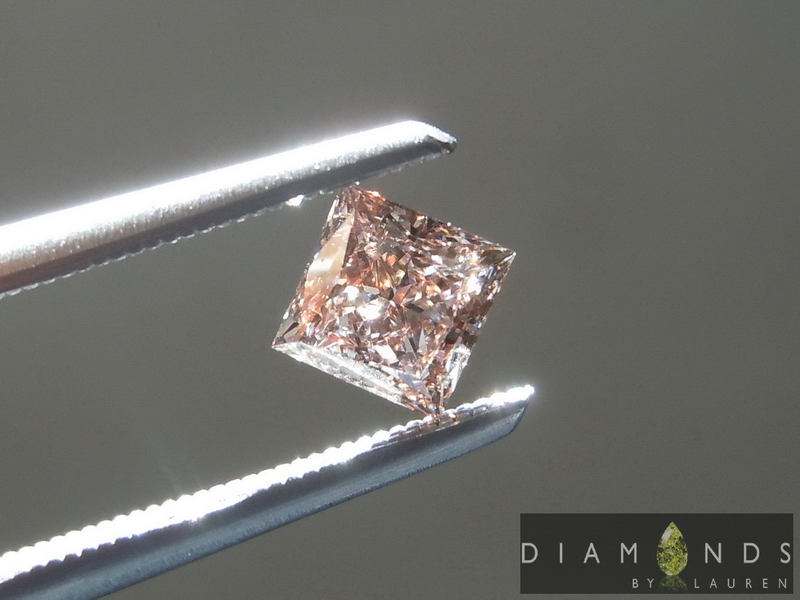 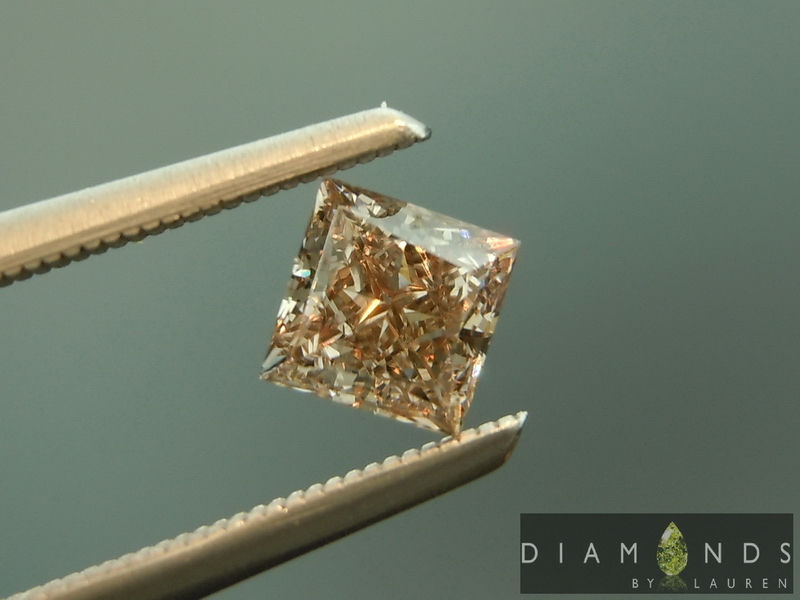 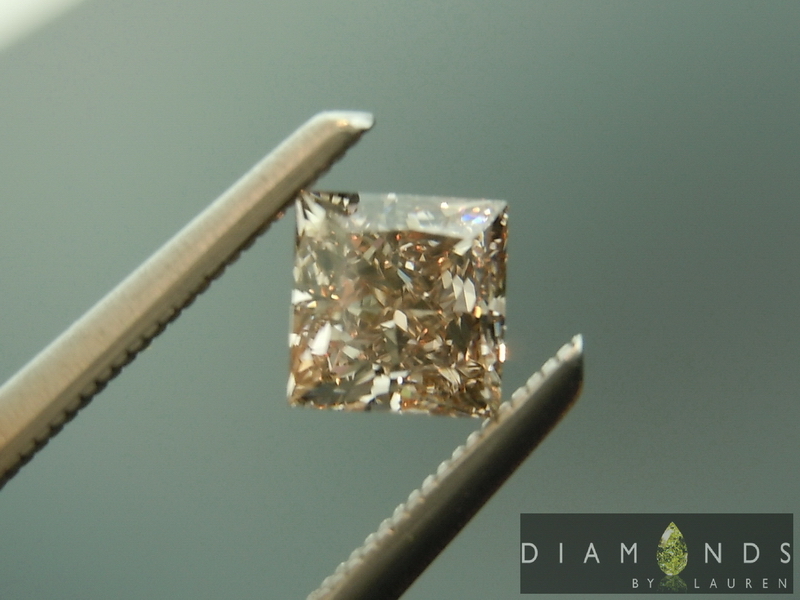 Talk about a rare bird- super well cut princess cut, with this remarkable pink color. 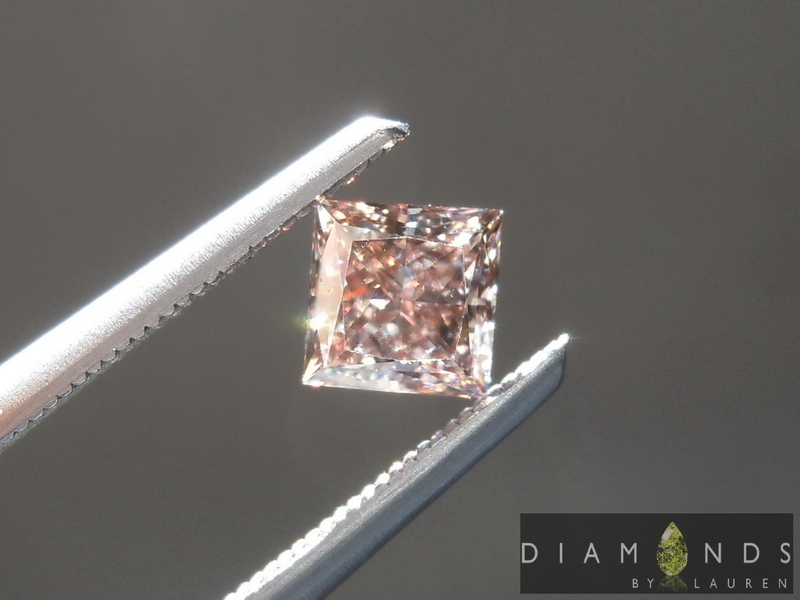 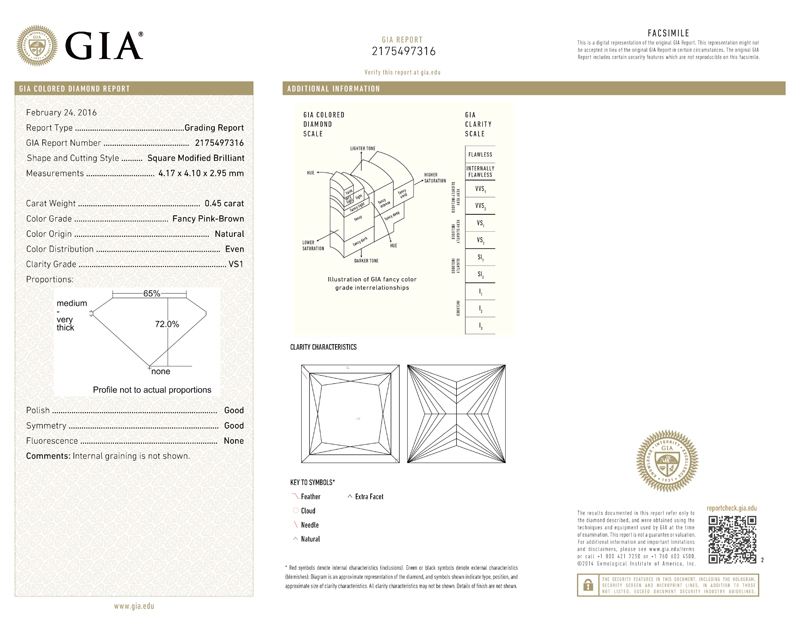 Okay, this diamond actually has brown as the predominant hue according to GIA, but the pink is unmistakable. 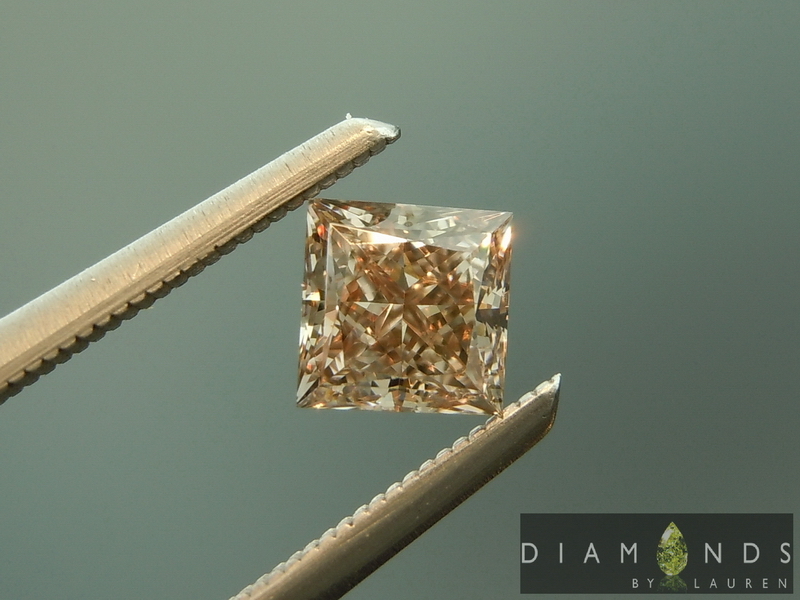 The stone has great sparkle. As a GIA graded VS1 of course it is eye clean. 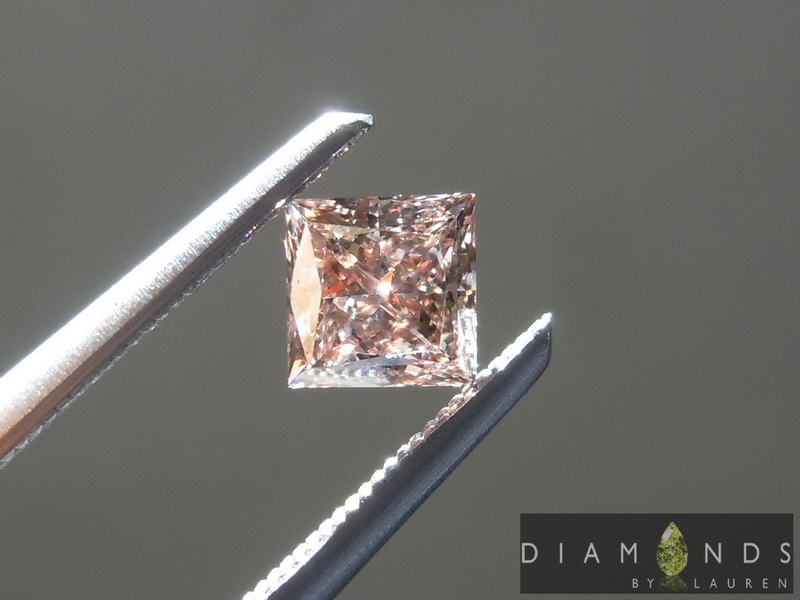 We can do a SWEEET job of setting this baby for you!